Plastic! It’s a curse to the environment. It’s not only harmful to the environment but also to animals. People usually keep the leftover parts of meals or any damaged vegetables in a plastic bag and throws in the dustbin. Animals consume those damaged vegetables along with plastic bag which results in its death. So, if you are still using plastic bags it means indirectly without knowing you are killing animals and that is the biggest sin. 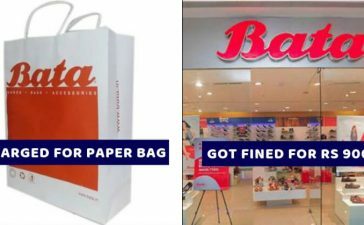 Even though government imposed a ban on plastic bags, it is still being used by most of the people. However, Pune Municipal Corporation(PMC) conducted a special drive between 9 am and 11 am on Sunday. 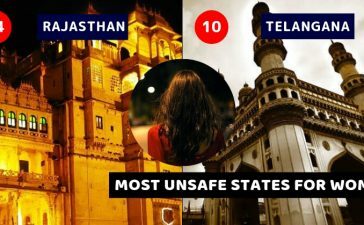 To collect the banned plastic items, the PMC has put up over 200 centers, 15 ward offices and over 190 Arogya Kothis (storerooms of the health department). 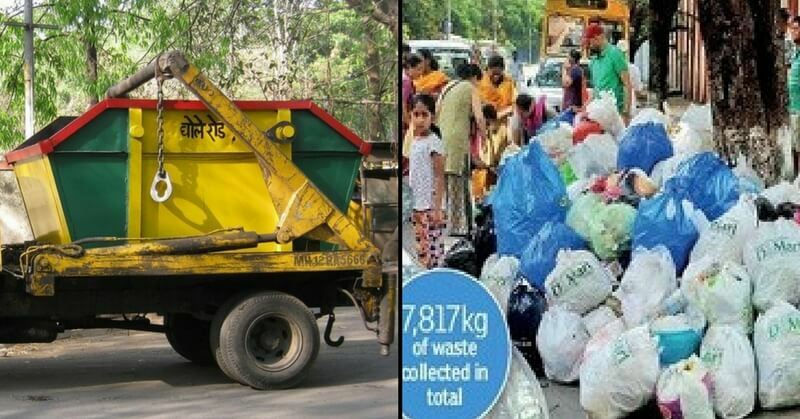 Pune Municipal Corporation (PMC) collected 5,880kg of plastic, 1,758kg of thermocol and 179kg of e-waste in a special drive following the state government’s decision to ban plastic. 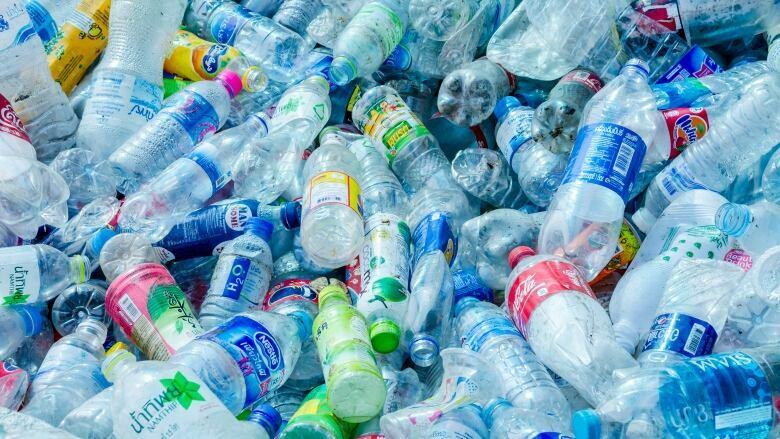 The state government imposed the plastic ban on March 23. 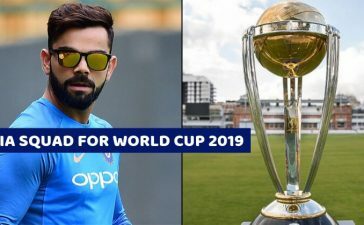 It has prohibited the manufacture, sale, usage, transport, handling, and storage of many plastic and thermocol products, including bags, cups, dishes, glasses, bowls, forks, straws, spoons, containers, small PET bottles and decoration items. Since the beginning of the ban, the PMC confiscated 50 tonnes of plastic material, including bags and thermocol. 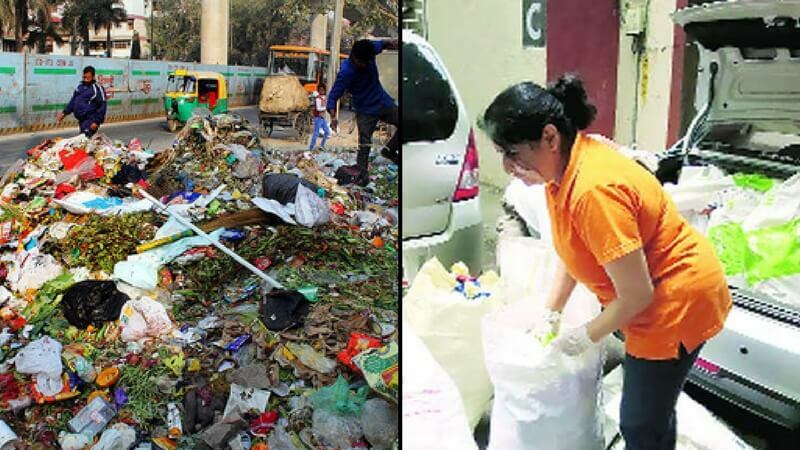 The PMC collects 1,600 tonnes of dry and wet garbage every day and nearly 12% of the total garbage generated in the city consists of plastic. The PMC has planned to reuse the material to make bricks. If every person stops using plastic then automatically the manufacturers have to shut down plastic production. Please contribute your part towards society by banning usage of plastic in your home. Save the environment and save animals. Do you? Share us in the comments. After the ban on plastic bags, these alternatives are in demand. The Last Male White Rhino On Earth Called Sudan Just Died – Is It The End To The Species? 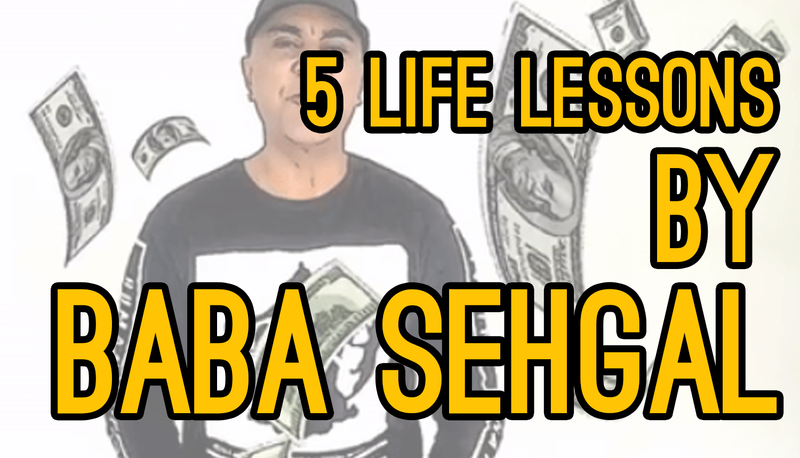 5 Life Lessons by Legendary Baba Sehgal!